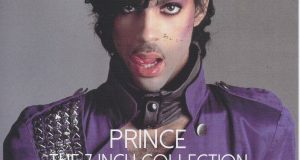 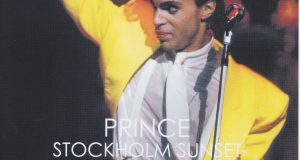 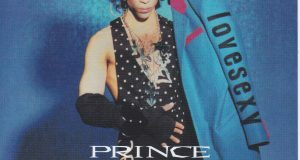 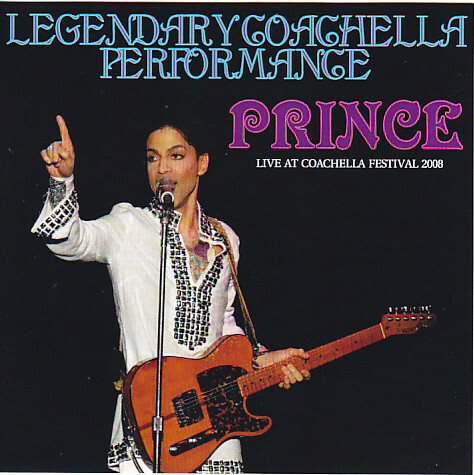 April 26, 2008 outdoor festivals have been handed down to the historical performance, complete recording than high-quality audience recording master the Prince of the stage who appeared in “Coachella Valley Music and Arts Festival”. 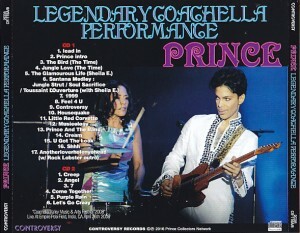 In the beginning, “Glamorous Life” from the number of yesteryear The time appeared Sheila E! 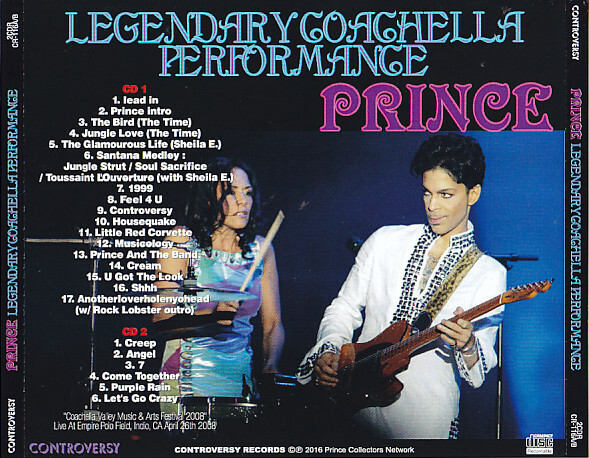 Besides Santana medley that her father had participated has been unveiled, it is a “creep” and the Beatles large recommendation title was recorded complete now and valuable must listen live the rare cover is played, such as “Come Together” of Radiohead !